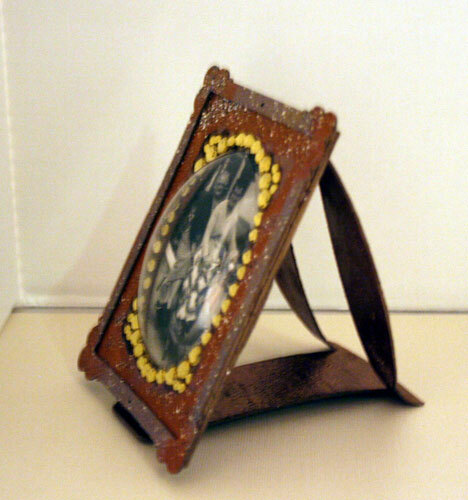 Good morning, Steph here with a memory globe I created featuring an awesome photo of my Grandmother and Great Grandmother circa 1940. It has always been with my Mother and then came to me when she recently passed. I know I had to do something fabulous with this photo. 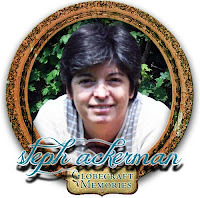 Globecraft Memories to the rescue! 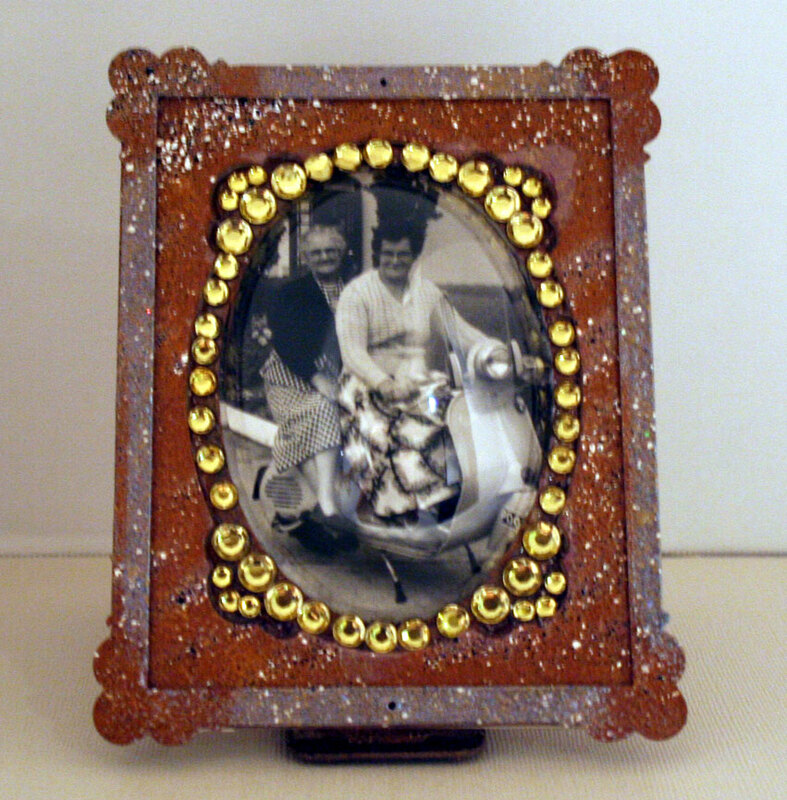 I used adhesive on all layers and added assorted Powders - Enchanted Aubergine, Victorian Bronze, Mermaid Tears, and Brown Stone on the Globecraft Memories Bubble Frame pieces. The little bits of white showing are from the Brown Stone Powder. If you saw this in person, you'd see that it actually looks like bits of real stone. Once I had all the layers done, I adhered them together. I'll let you in on a secret - I placed the globe on wrong and didn't notice it till I was done. The globe should have gone under the various layers, but instead I placed it on top - oops!!! Since it was already complete, I couldn't pull it apart, so I added the globe and debated what I could do. I decided to add some rhinestones around the globe hoping they would cover my little "mistake". I put glue around the Globecraft Memories Bubble then placed the rhinestones. To be sure they'd stay permanently in place, I added some Glastique on top of the rhinestones. 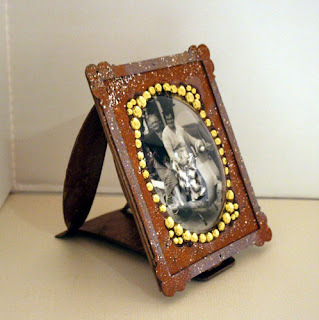 It worked beautifully and I love how this Globecraft Memoreis Bubble Frame turned out. So, next you you do something a little "off", think outside the box - you may be truly surprised at what you can accomplish! !